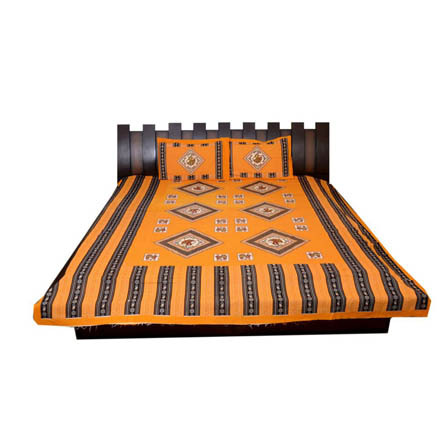 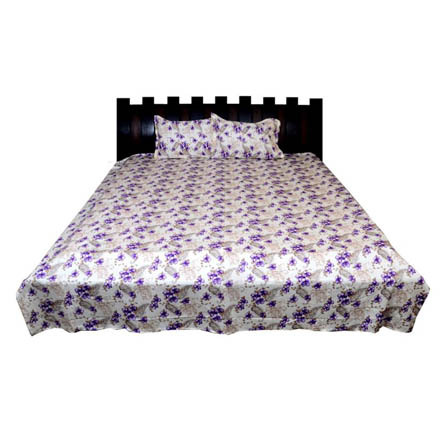 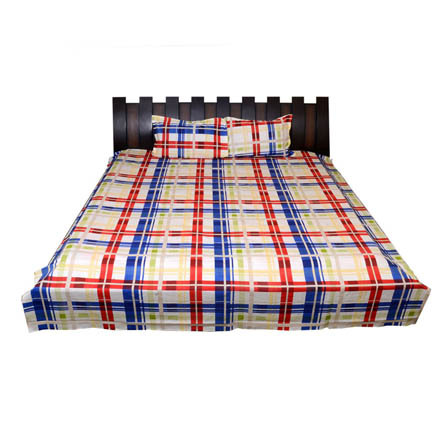 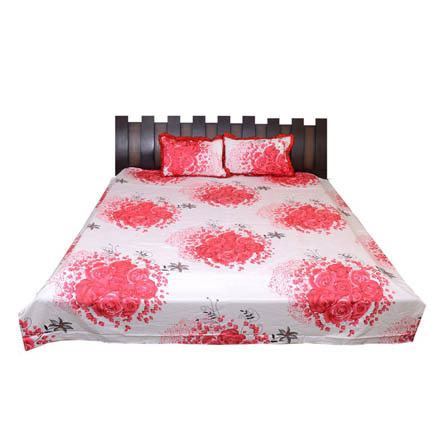 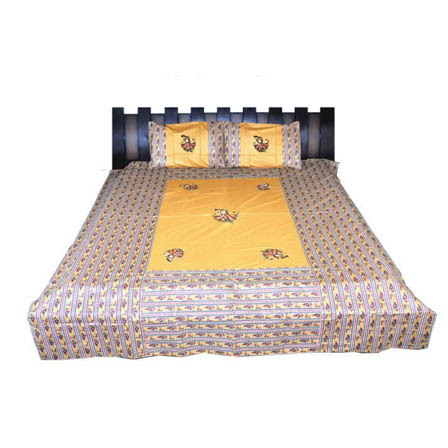 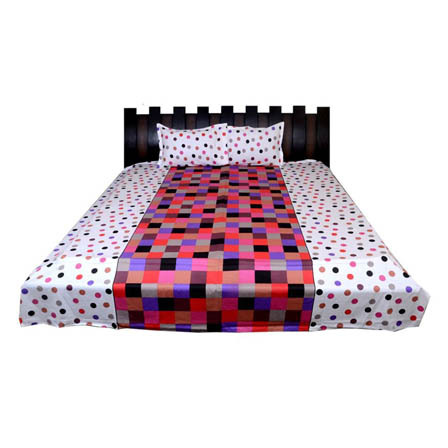 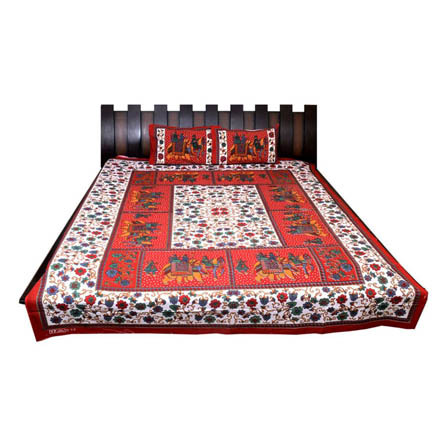 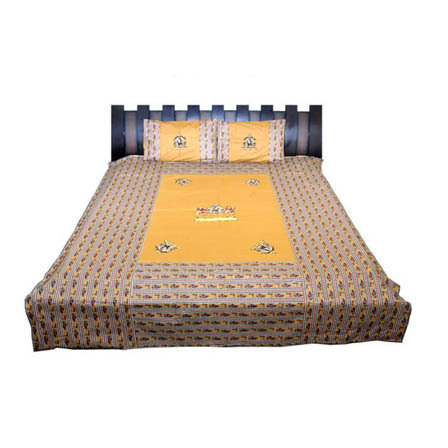 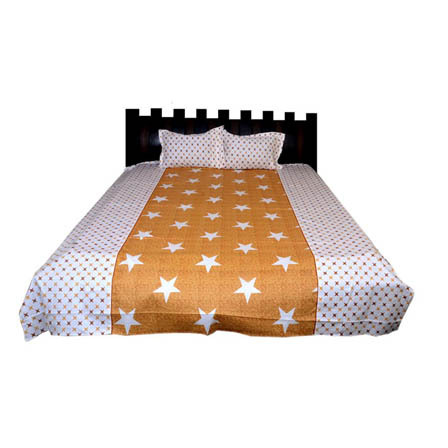 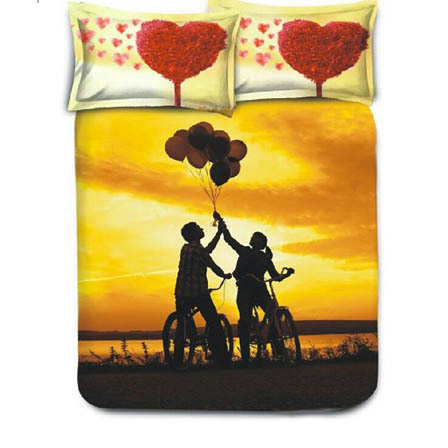 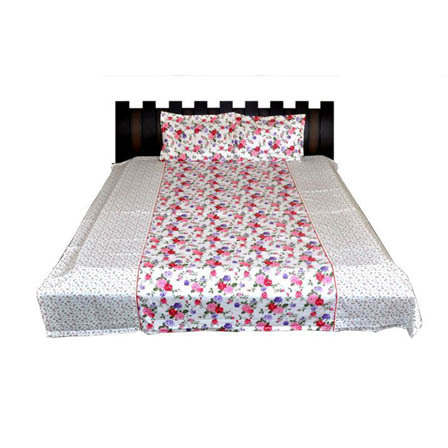 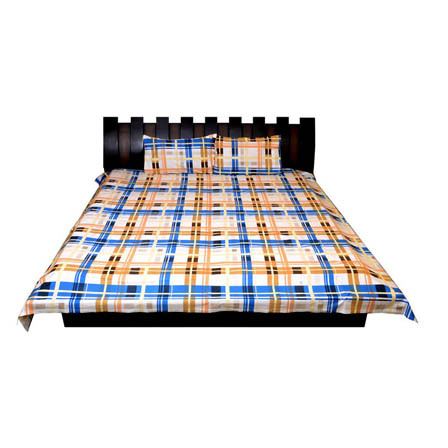 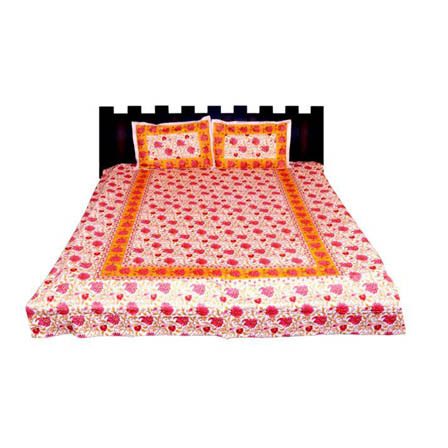 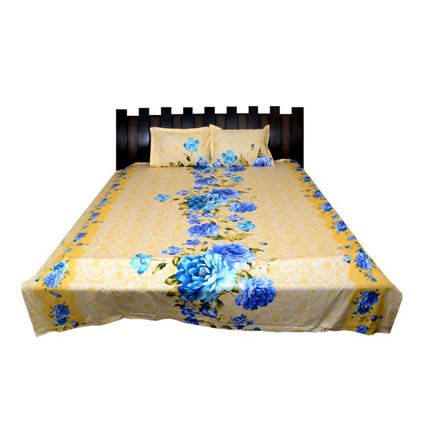 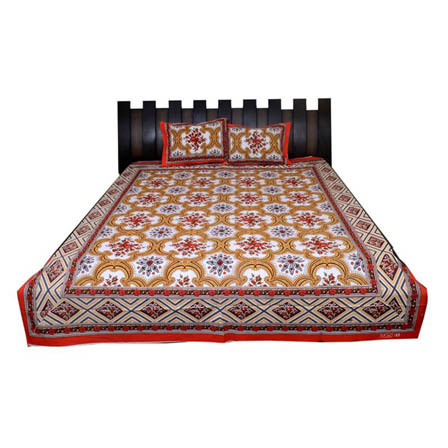 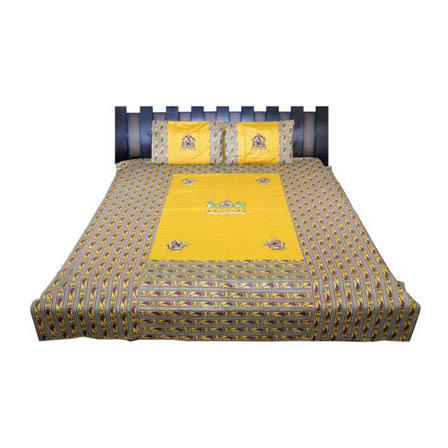 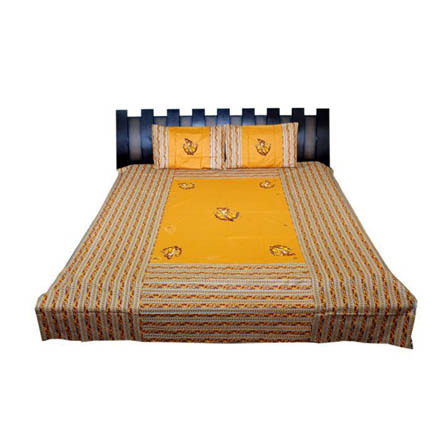 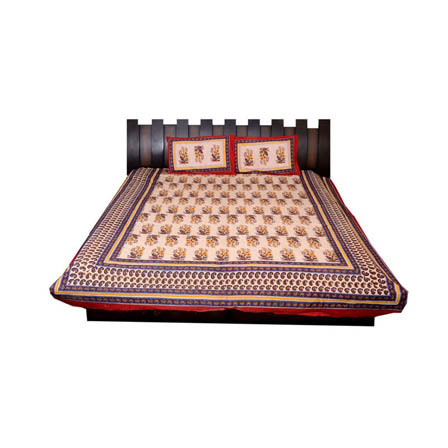 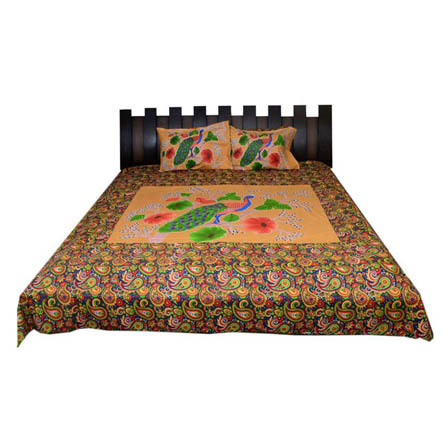 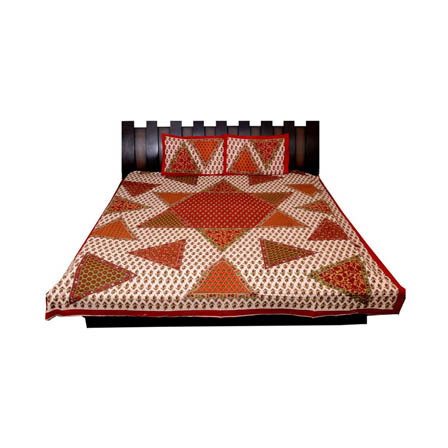 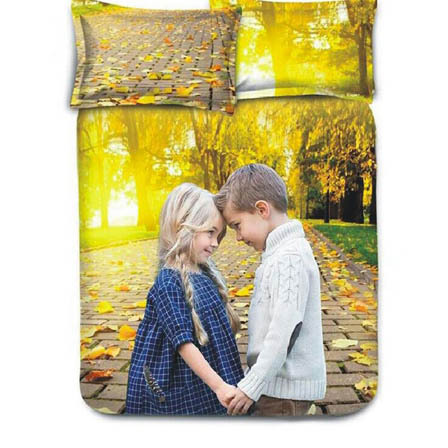 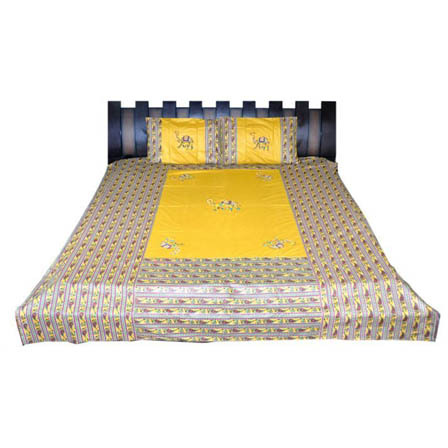 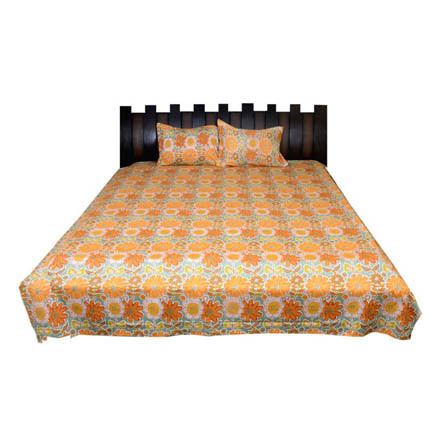 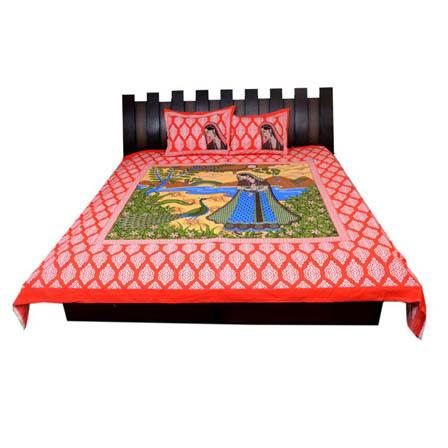 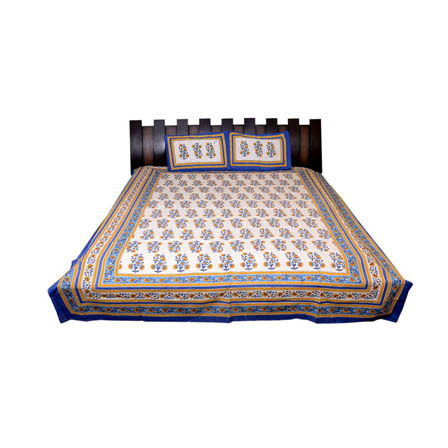 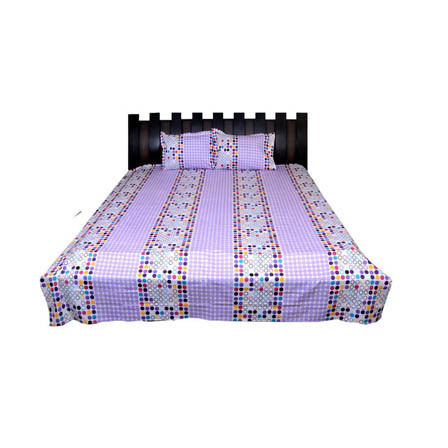 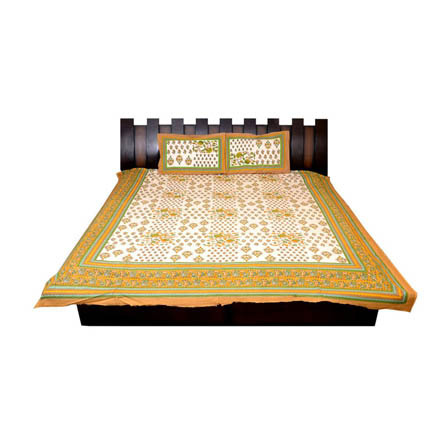 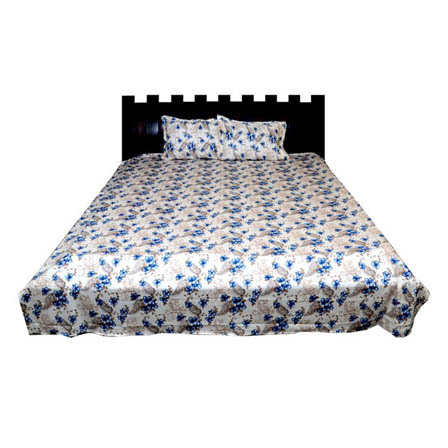 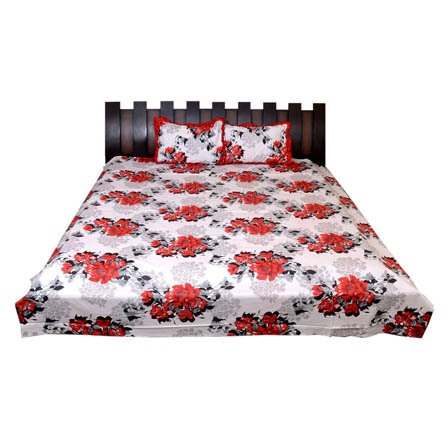 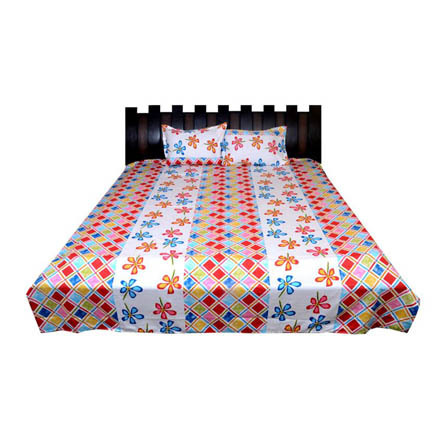 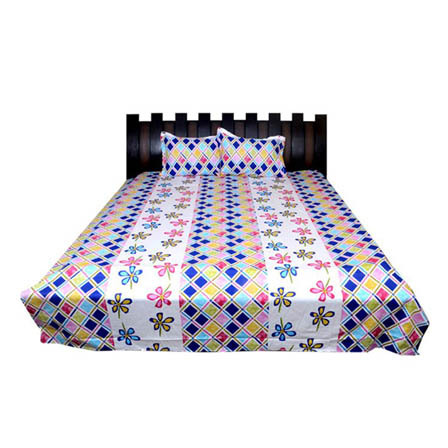 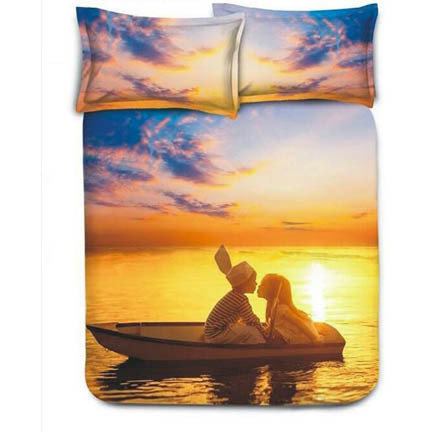 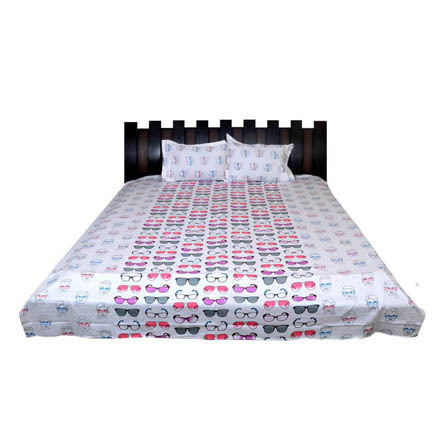 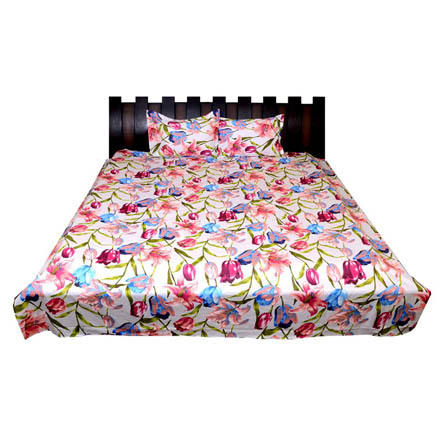 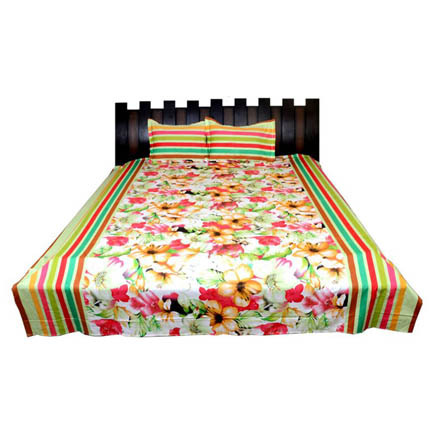 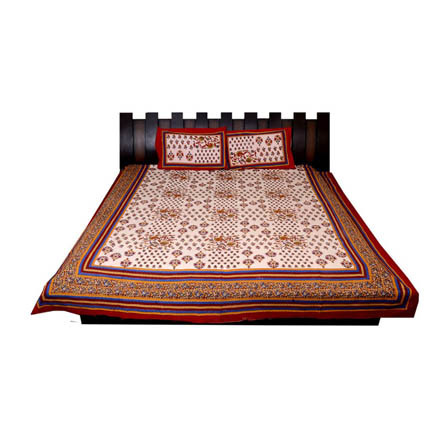 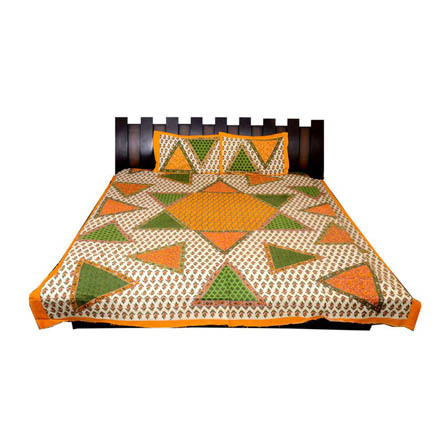 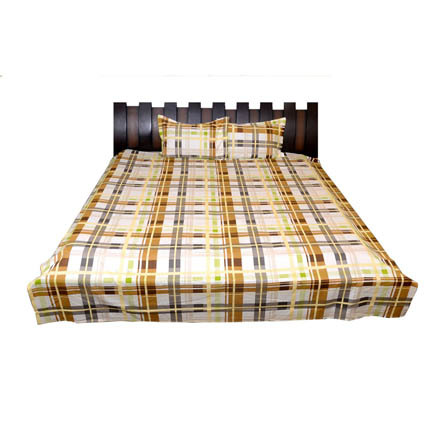 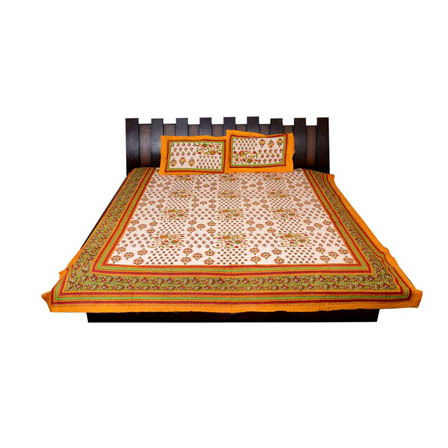 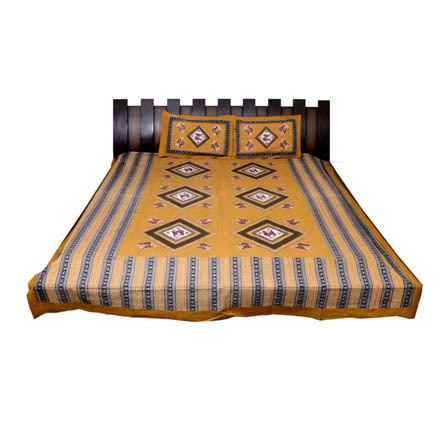 Made from Cotton this bedsheet is designed to provide you a luxuriously soft touch. 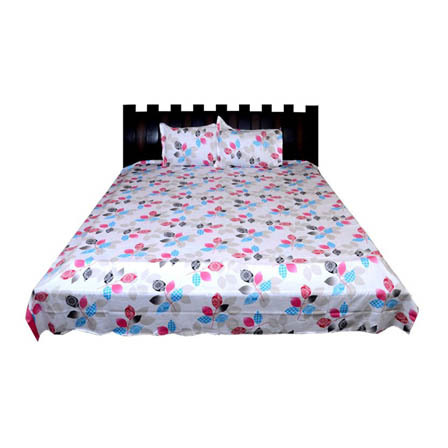 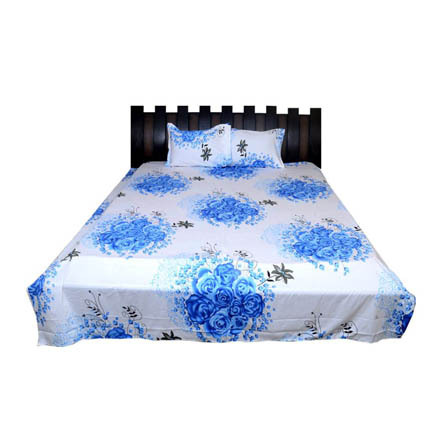 This bedsheet is easy to wash and maintain.The Sales package contains 1 bedsheet & 2 pillow covers. 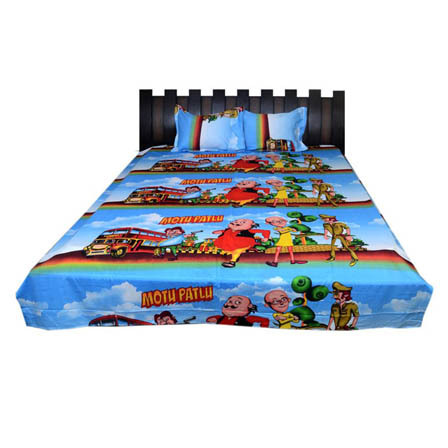 Sky Blue Motu Patlu ..
Yellow and sky Blue ..
White and Sky Blue R..
White and Sky Blue F..
White and Red Print ..